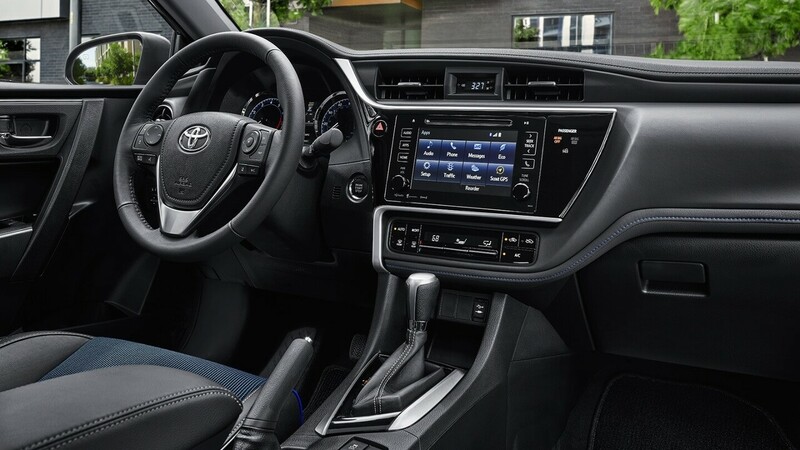 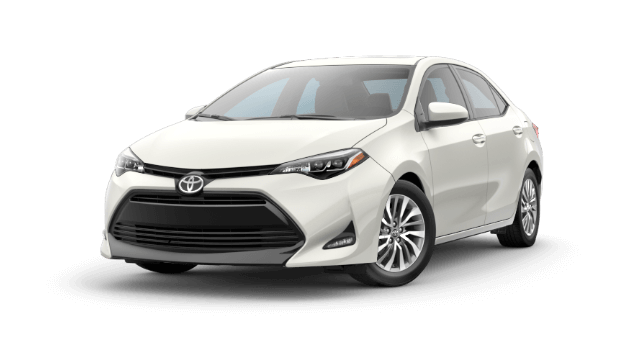 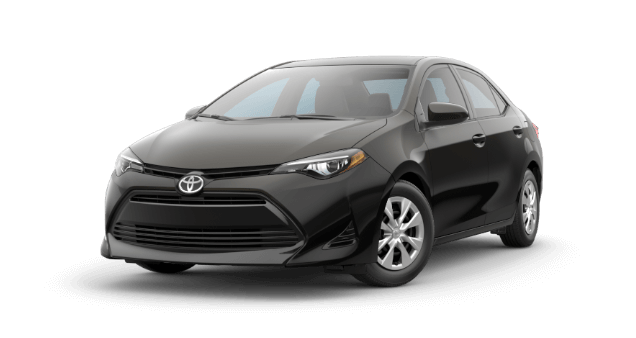 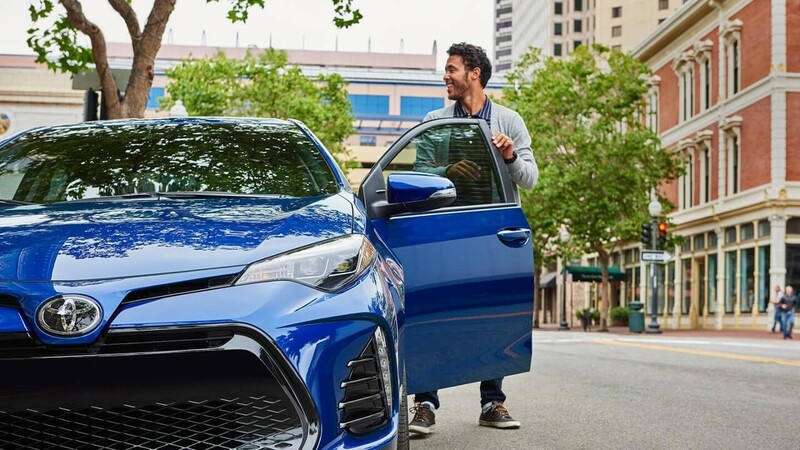 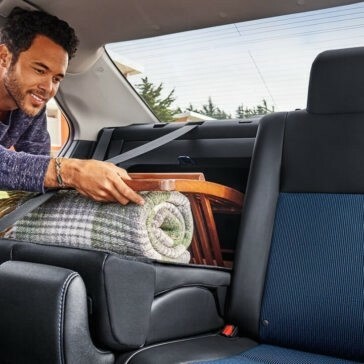 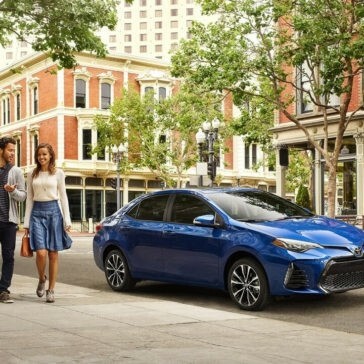 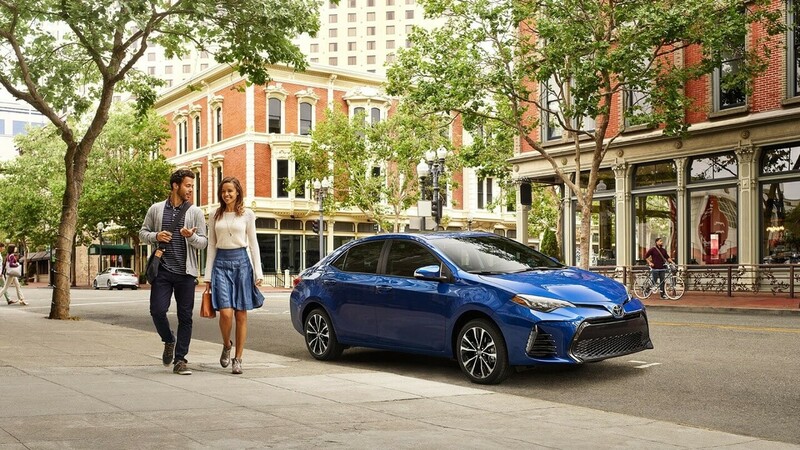 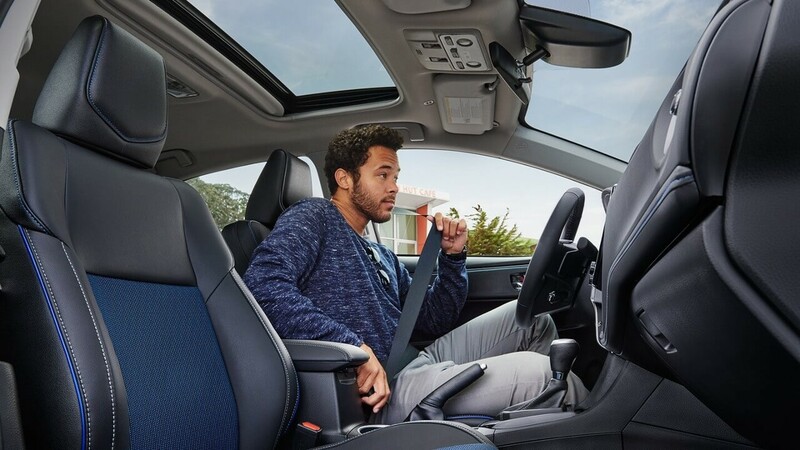 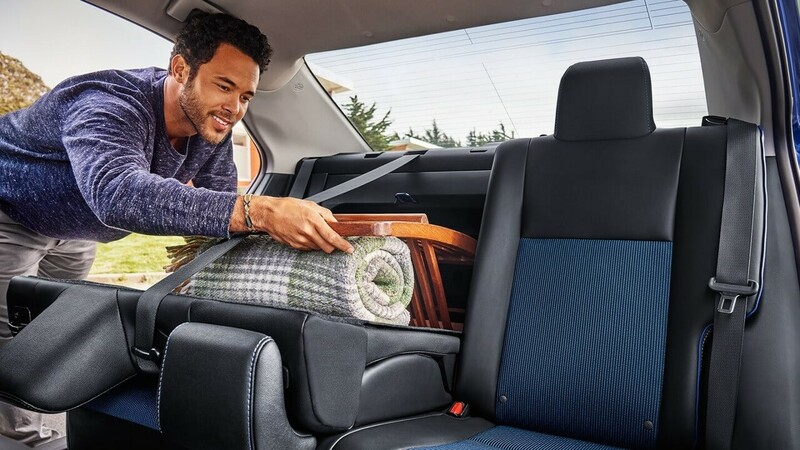 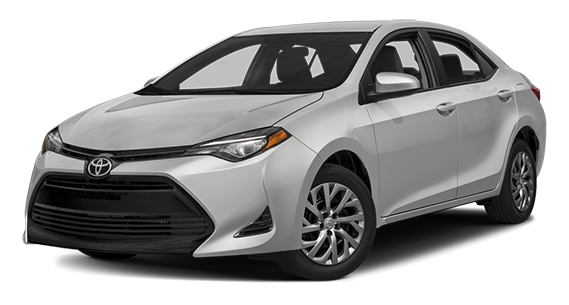 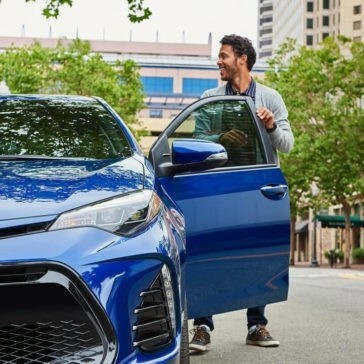 Thanks to its affordable price and impressive array of trim levels, the Toyota Corolla is one of the most popular compact sedans available. 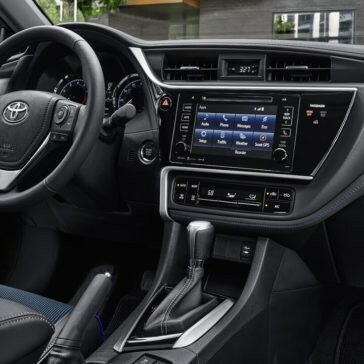 Read on to learn more about the trims offered. 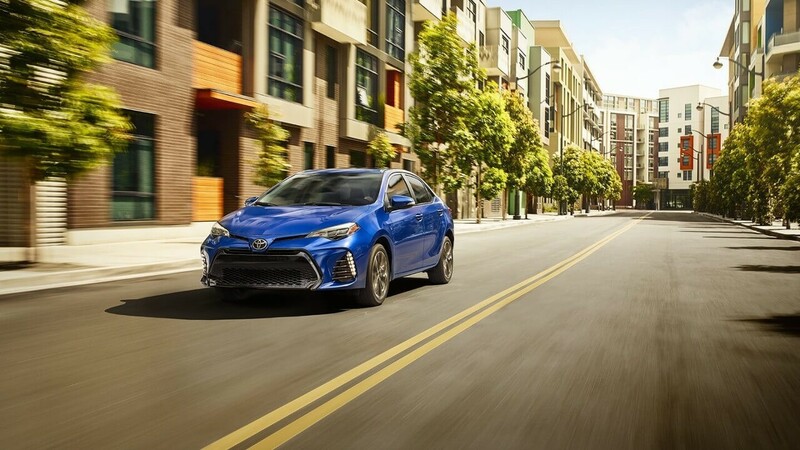 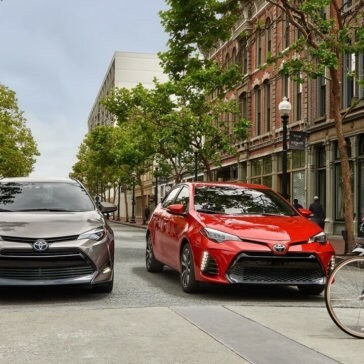 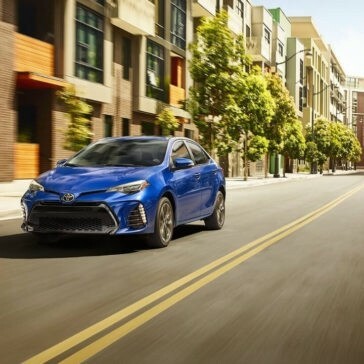 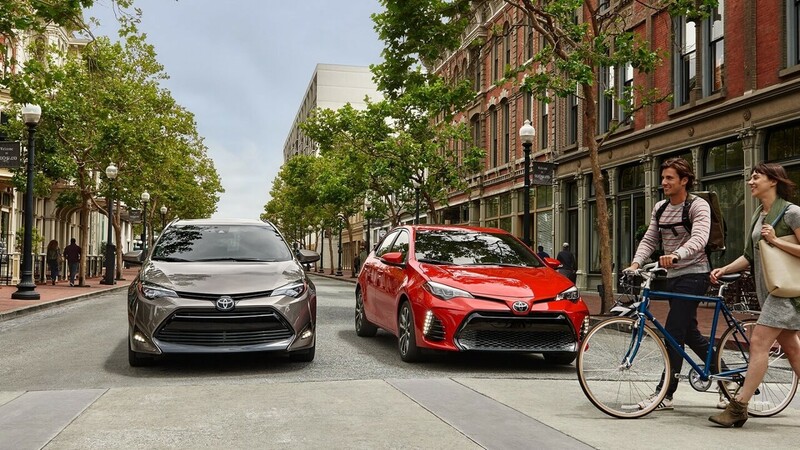 Fresh off of a redesign, the new Corolla gets a pair of new high-performance engines that are also fuel-efficient – getting up to 40 mpg on the highway.